During the dry season (May – October) when the seasonal floodwaters retreat, huge concentrations of wildlife converge upon relatively small areas in order to access an ever-dwindling supply of drinking water. It’s not uncommon for as many as 4,000 elephants and herds of buffalo numbering in the thousands to congregate on the floodplains. 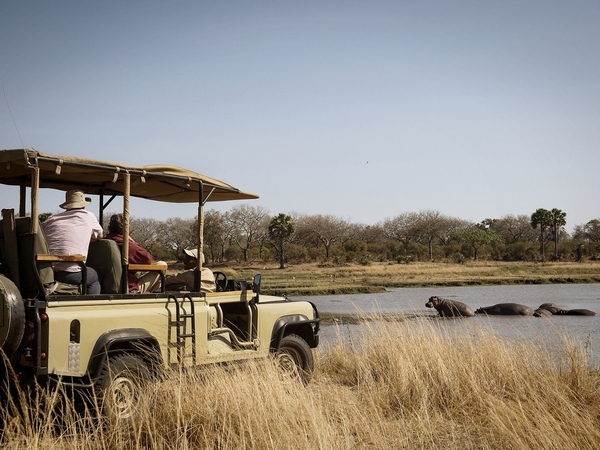 The remaining muddy pools provide shelter for some of the continent’s densest concentrations of crocodile and hippo. There is also an abundance of giraffe, zebra, impala and other plains species and, of course predators, including lion, spotted hyena, wild dog, cheetah and leopard. Because it’s located in the relatively difficult to reach southwest corner of the country, Katavi is well off the beaten safari track. While reliable visitor statistics are hard to come by, some sources claim that as recently as 2008 the park only received about 700 visitors, an astonishingly low number. That number is likely a bit higher today, but you’ll still definitely feel like you pretty much have the whole place to yourself, because you do. 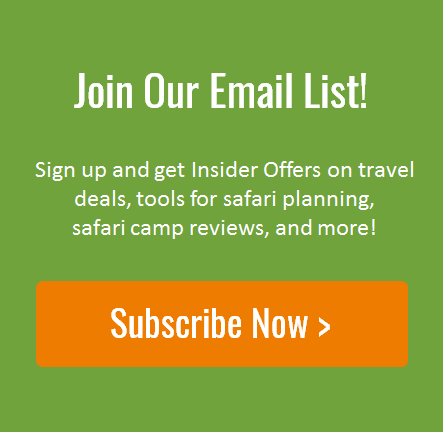 There are only handful of safari camps within Katavi National Park. Our favorite is the luxurious and intimate Chada Katavi. 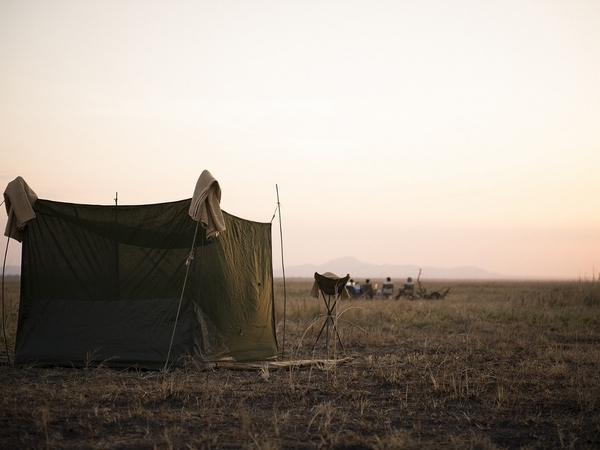 Its six classic canvas tents provide guests with panoramic views of the Chada Plain and the profusion of animals that come and go throughout the day. It’s the perfect base from which to explore the wild wonders of this spectacular corner of Tanzania. This post is very nice and I read regularly blogs. 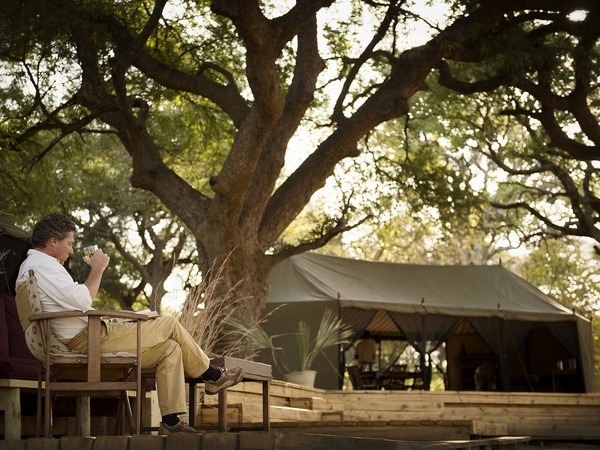 There are only handful of safari camps within Katavi National Park. I know Katavi National Park in Tanzania very nice place to travel but it’s located in the relatively difficult to reach south west corner of the country. Thank u so much for share this blog.